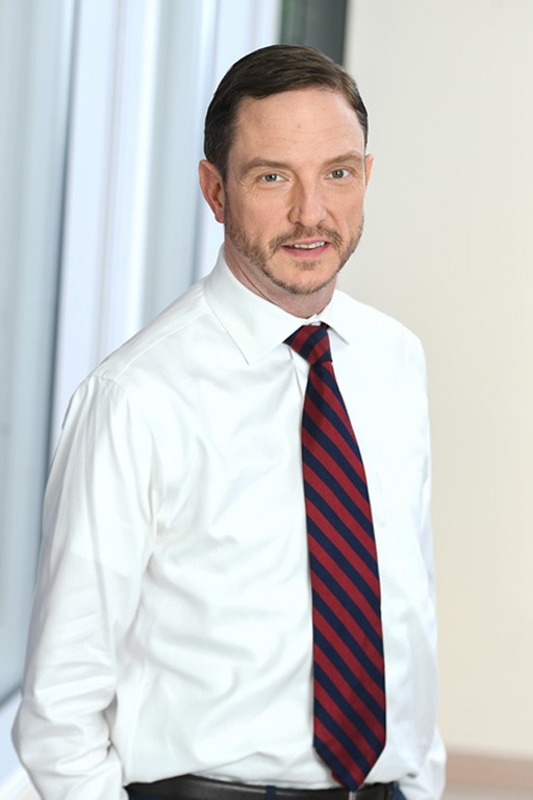 Michael Gottstein, an Accounting and Audit Partner at Berdon LLP, has more than 20 years of experience in accounting and finance. Mike advises clients of all sizes in the private equity, real estate, and construction sectors. Previously, he was an accounting and finance professional in the private sector for companies in manufacturing and commercial real estate. Mike’s experience includes accounting, administrative, auditing, and consulting services for private equity funds, broker dealers, REITs, property managers, owner/operators, condominium developers, and general contractors. Financial reporting, including GAAP basis and income tax basis. Review and preparation of REIT, partnership, and corporation tax returns. Mike is co-chair of the Audit and Accounting Training Committee at Berdon LLP and has appeared in The Commercial Observer and Real Estate Bisnow. Mike earned a Bachelor of Science degree, with the highest honors, in accounting from Rutgers University. He is licensed as a Certified Public Accountant in New York.